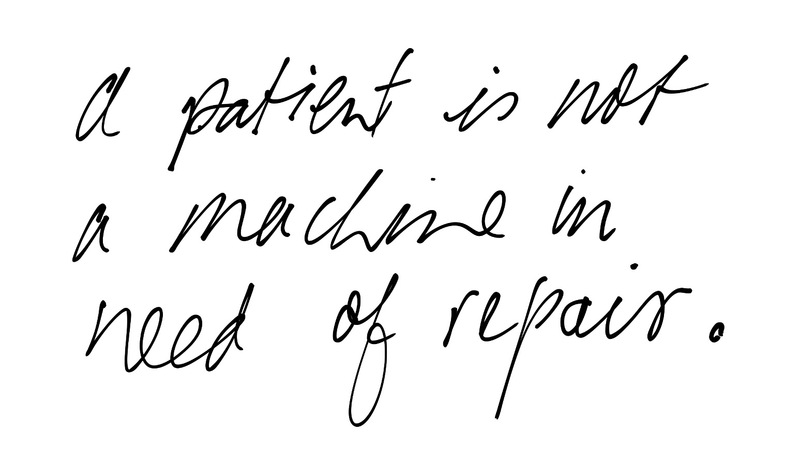 Machines break and need to be repaired. Humans break and need to be loved. Read Buber, Not the Polls!